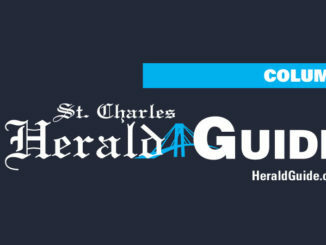 The St. Charles Storm U12 girls soccer team had a very successful spring soccer season. The Storm finished 2nd in the Hub City Ford Lagniappe Tournament in Lafayette and they are the 2012 Red Stick Tournament Champion for the U12 Girls Gold Division. 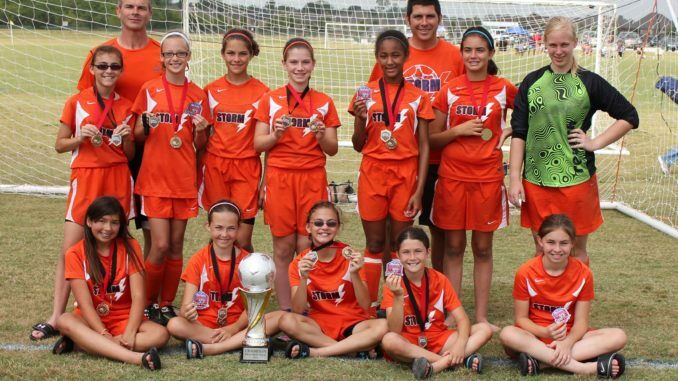 The Storm are also the U12 Girls Strawberry Cup Champion for the second year in a row. The Storm went undefeated this Spring in their Louisiana Soccer Association (LSA) Competitive 2 Division games on their way to winning their LSA division. They finished with a season record of 15-4-3 and finished 4th overall in the LSA State Tournament U12 Competitive 2 Division. Pictured above are: First row (L-R) Sydney Twiner, Elizabeth Kelley, Maria Pinero, Noelle Kelley and Donna Hinrichs. Second row (L-R) Madelyn Pinero, Regan Duffourc, Camille Alack, Molly Caluda, Jala LaFleur, Anna Divin and Melissa Meyer. Third row (L-R) Coaches Chip Divin and Brad Alack.